If It's Too Loud...: Luke Winslow-King - "I'm Glad Trouble Don't Last Always"
Luke Winslow-King - "I'm Glad Trouble Don't Last Always"
After you've gone through a divorce, you tend to be automatically drawn to people that have experienced the same. It's a very unique and trying experience, even if you consider the end result to be a positive one. I'm not saying I hope friends go through it, but when one tells me they are, part of me gets a little excited that there is another one I can relate to. 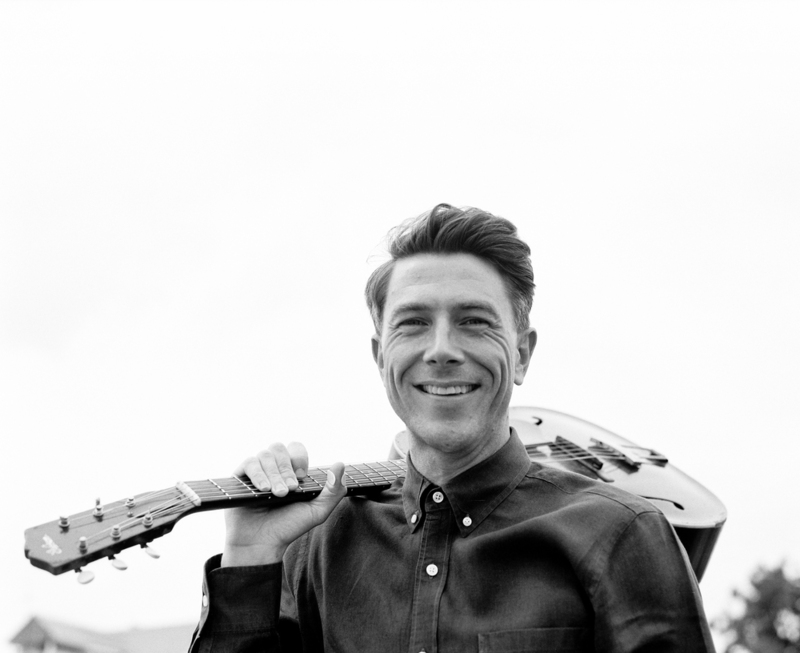 Luke Winslow-King just went through a divorce. Not only did he lose his wife, but she was also his musical collaborator. The pain is right there in his new song, "I'm Glad Trouble Don't Last Always." While it's filled with pain, it doesn't follow the usual country and blues pattern of Girl Did Me Wrong or I'm So Lonely. Instead, it focuses on the positive that this is just temporary and will pass. You get a dirty, fuzzed-out country blues rocker that's actually uplifting. That's a powerful thing. Luke Winslow-King's next album, I'm Glad Trouble Don't Last Always, will be out on September 30 via Bloodshot Records. You can listen to the song "I'm Glad Trouble Don't Last Always" below. For more on Winslow-King and his upcoming album, check out his website.